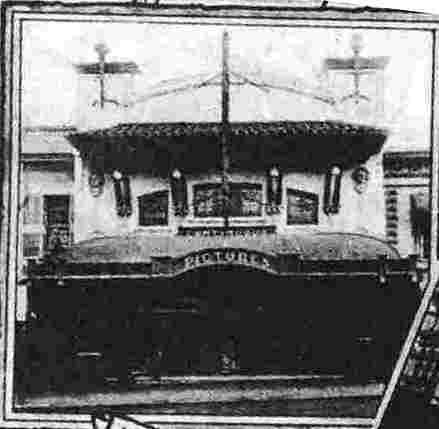 The Majestic Theatre, Brisbane, opened in 1915, housed an Aeolian "Orchestrelle" player reed organ, which in appearance at least resembled the "Style A" model. 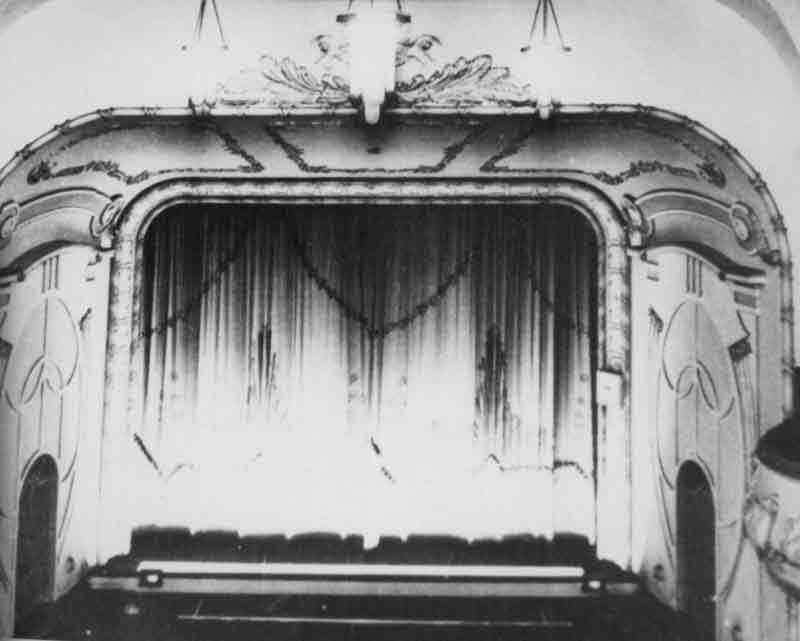 This was replaced at an unknown date by a large photoplayer-style instrument which stretched along almost the entire orchestra pit. 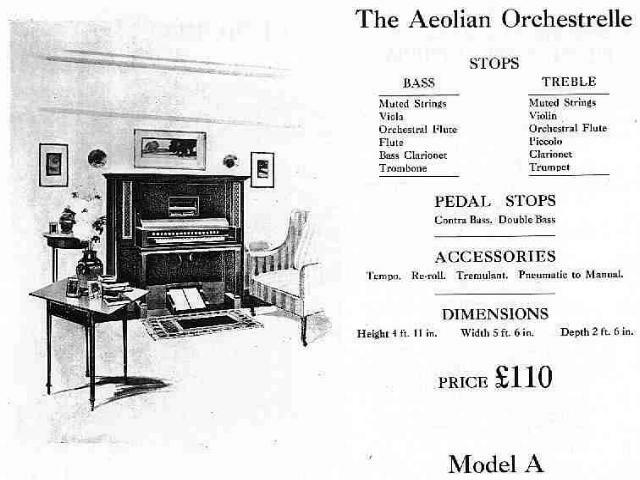 The piano-style console had two manuals (the lower probably being of 88-note compass) and was flanked by two large cabinets containing the pipes and effects. These cabinets were fronted by (presumably dummy) pipes painted green. The make of the instrument is uncertain, but historian Gordon Berry recalled clearly that the effects were operated by pull-down cords similar to those on Fotoplayers. However, the author is not aware that any two-manual Fotoplayers were ever built. The organist was Charlie Heather. The instrument was frequently out of tune, probably because of climatic conditions in the days before air-conditioning. 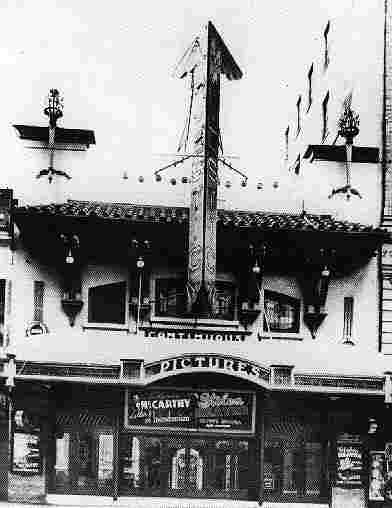 It was re-moved some two years before the end of silent films, being replaced by a gramophone ("Panatrope"). It was acquired by B.B. Whitehouse & Co., and removed to their works at Red Hill. No doubt it yielded pipes and parts incorporated in organs later built or rebuilt by them. 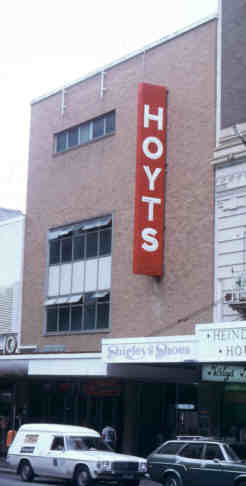 The Majestic, which had seated 1200, was completely rebuilt as the Odeon in 1952, and after a spell as Hoyt's main Brisbane theatre while the Regent (which it adjoined) was reconstructed in the late 1970s, it closed in 1981.